电饭煲(rice cooker)Chinese customers get ripped off by unscrupulous salesmen. 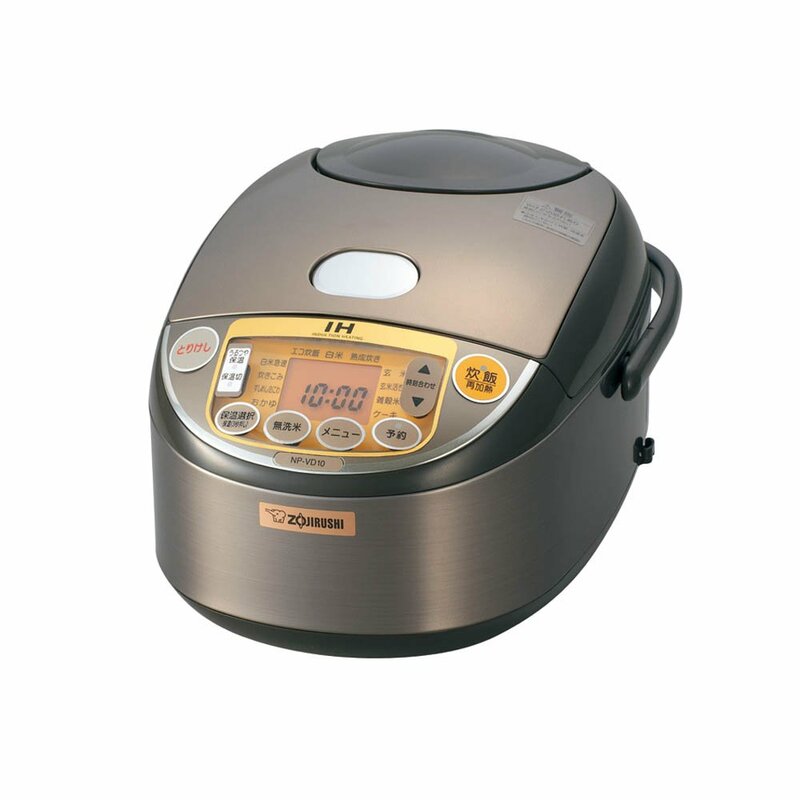 Japanese rice cookers are an amazing invention, pour in the dry rice, pour in water, close the lid, set the timer and voila, you have yourself some delicious rice within 30 minutes! 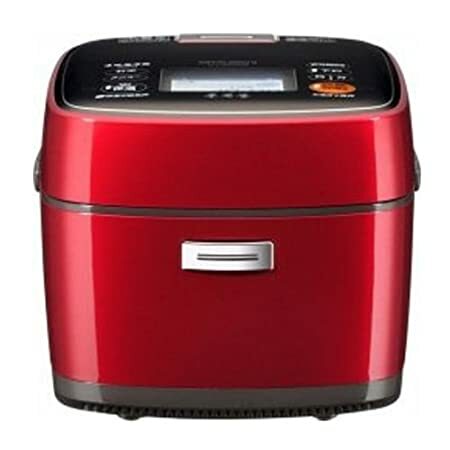 These fully automatic rice cookers are understandably in great demand by Chinese consumers who value their time and quality. 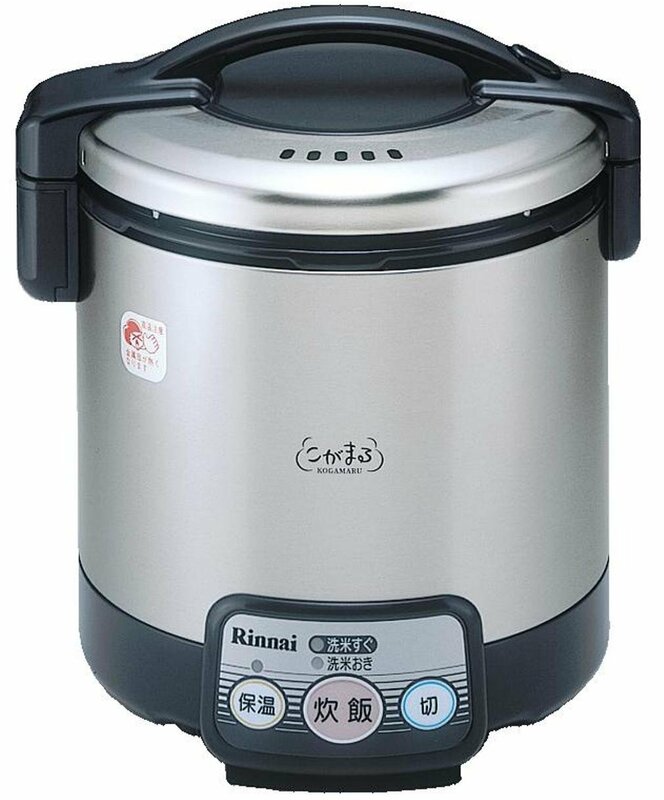 We’ve found many Chinese tourists in Japan who buy rice cookers in order to bring them back to China. It’s too bad then that these folks are lured into shops where they pay the original price (which is always too high) or pay double ! Sure for some money isn’t an issue, but who wants to pay too much? This Zojijirushi rice steamer is sold for 30.000 yen to unknowing tourists, but with a little bit of knowledge of Japanese, you’d be able to get one for as low as 14.000 yen. Let us know what you are looking for and we will send you all the information concerning models, options and prices, with no obligation to buy whatsoever. And if you want the recipes let me know..especially the KFC dinner was a huge hit under the staff! Now 50% or more off at Amazon.com for prime members…let us be your buyer and enjoy huge discounts!